Kids love butterflies and they are very beautiful. 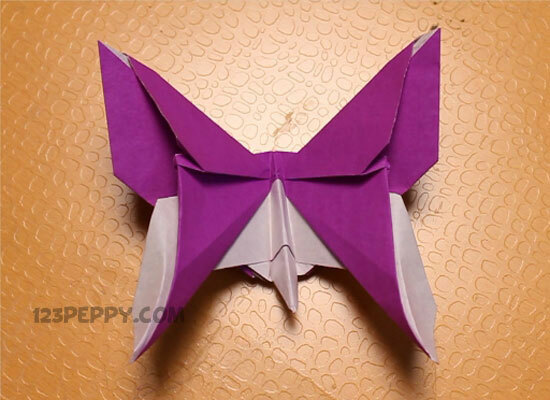 Here is an idea to make your own origami butterfly. You can make this craft with things that are easily available in your home. Just follow the instructions. A easy to make craft idea for toddlers, preschoolers and kids.